Housing sales rose 58 per cent to 78,520 units in seven major cities during the first quarter of 2019 driven by positive market sentiment on various incentives offered by the Government in the last few months, property consultant Anarock said. Sales stood at 49,800 units during January-March 2018 in the seven cities -- National Capital Region (NCR), Mumbai Metropolitan Region (MMR), Bengaluru, Pune, Hyderabad, Chennai and Kolkata. 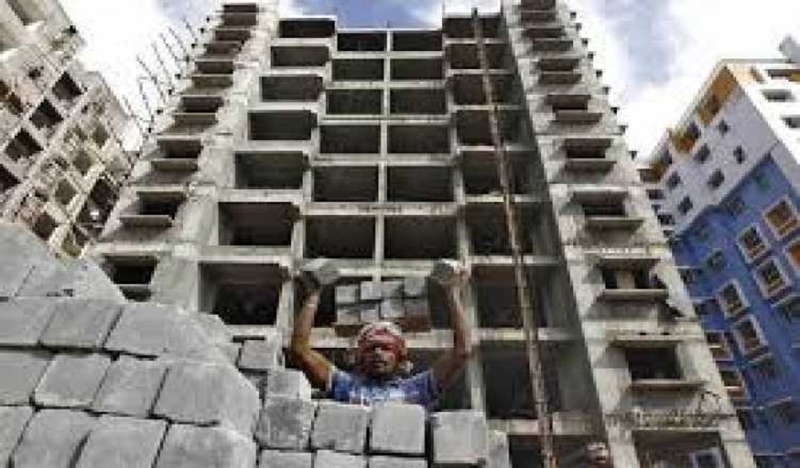 “While we anticipated a negative spillover impact of the NBFC crisis in the first quarter of 2019, housing sales and new supply assumed an upward trajectory,” Anarock Chairman Anuj Puri said. “The sector is currently riding on a new wave of optimism following the triple benefits it received from the Government in the first three months of 2019. These sops have not only increased homebuyers’ sentiment but will also boost the confidence of builders and long-term investors,” he added.